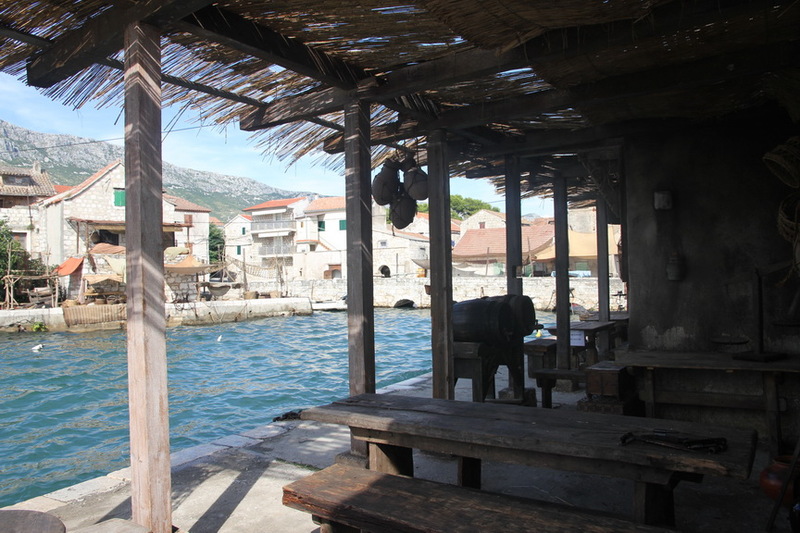 The most impressive transformation was Kaštel Gomilica, which became the prime filming location for Arya’s antics in Braavos. 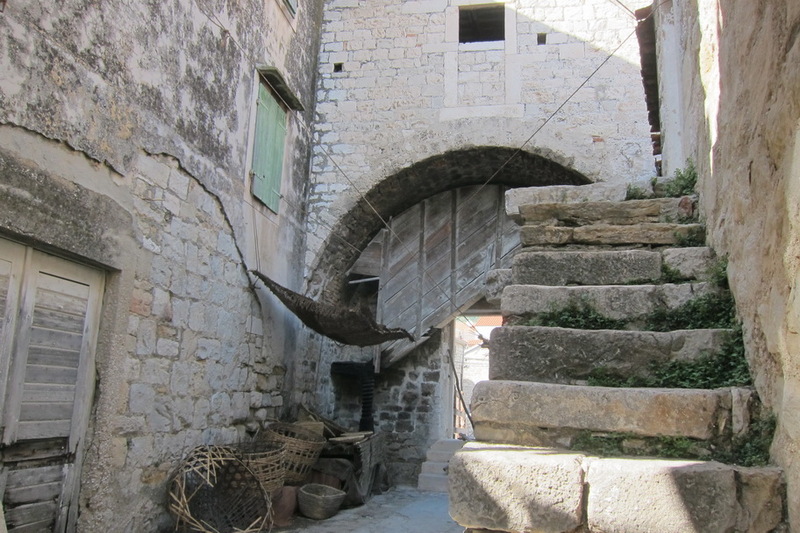 Also, outside of Split, we had visited Hotel Zagreb, which was rumored to be another GoT filming location. Sure enough, it became the House of Black and White in Braavos. 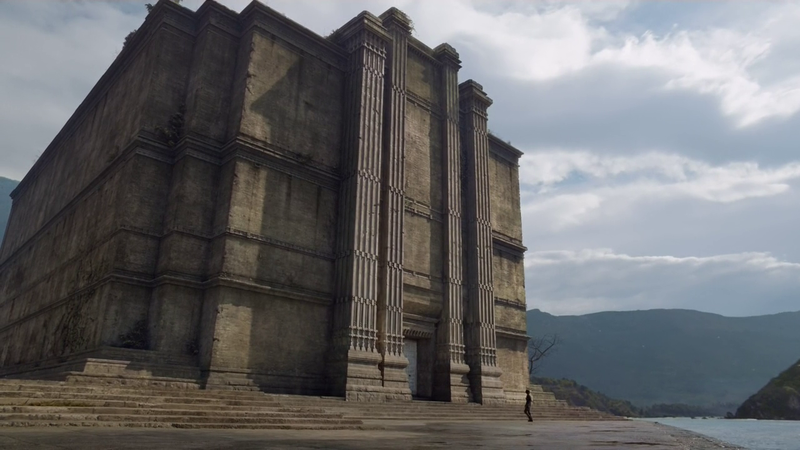 HBO, once again, spared no expense in the amount of CG used. 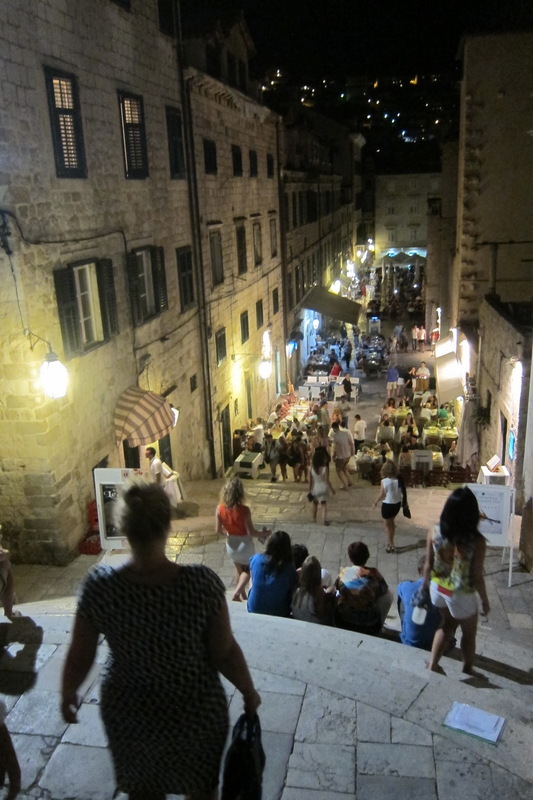 While in Dubrovnik, we had also learned about the controversy of filming Cersei’s naked walk of shame in the city. 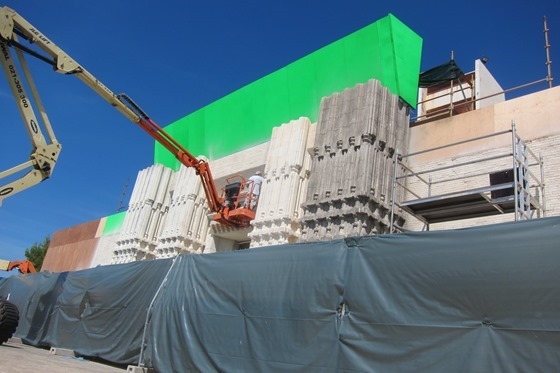 It was interesting to see the familiar scenery in that brutal scene where Cersei is walking naked through the city while excrement is being thrown at her. 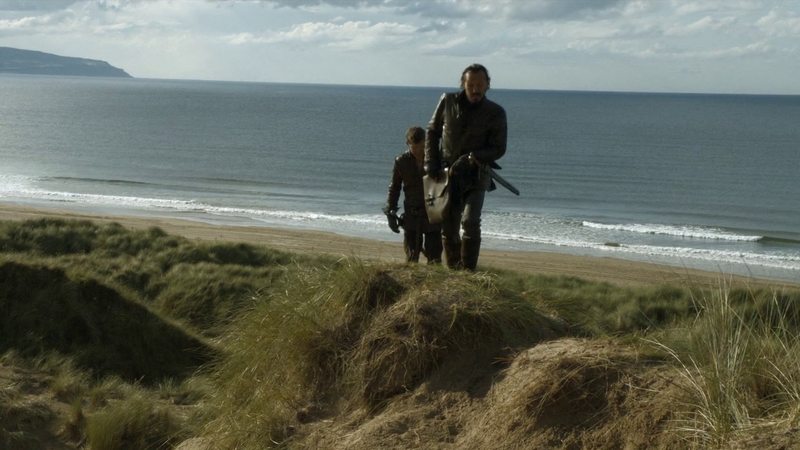 As a bonus, HBO filmed at Murlough Bay again. 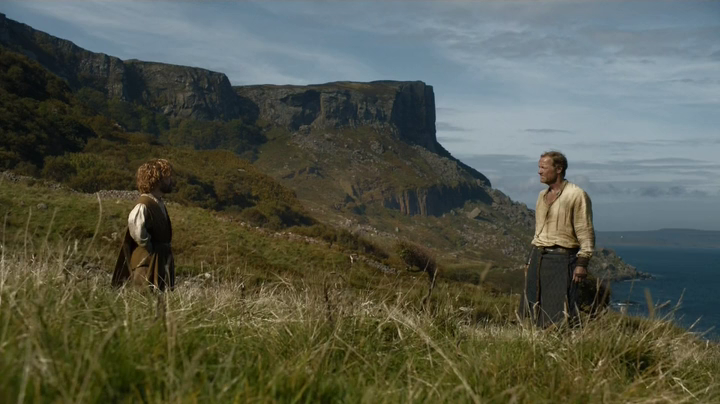 But this time, instead of being the Iron Islands, it was where Tyrion and Jorah are captured by slavers on their way to see Khaleesi. 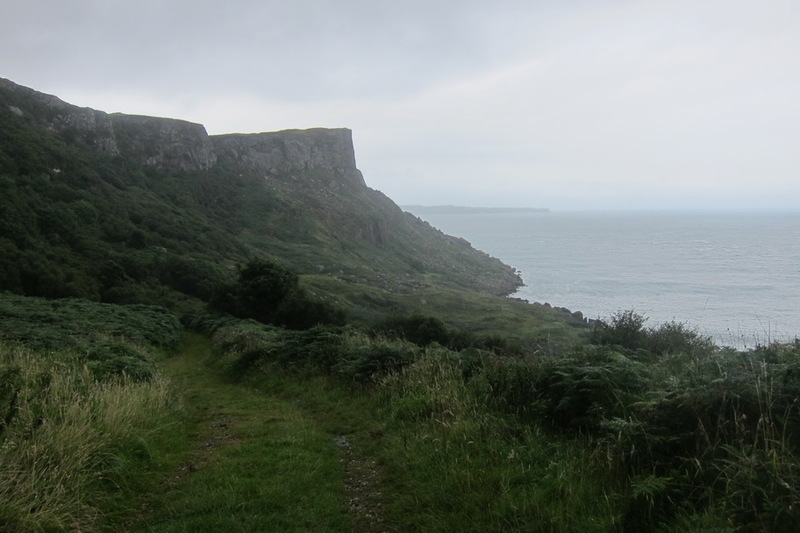 Finally, in Northern Ireland, we visited the Port Stewart strand after our airbnb host informed us that Jamie Lannister had just finished filming there. It was indeed the site of Dorne, specifically where Jamie and Bronn came ashore and fought Dorne guards. That’s it for the updates. It was really exciting to see all of these locations in this season of GoT. We can’t wait until next season to see if Jon Snow is really dead (told you there would be spoilers!). 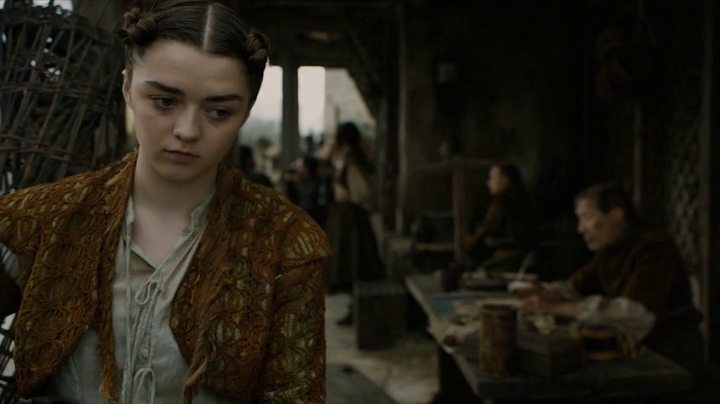 If you wanna see the rest of our GoT posts, start here with our Selfish Guide. Then again Cersi was never my favorite since she seemed to go to great lengths to fall into her own trap. Filming that scene was quite controversial in Dubrovnik, as the actual church was not cool with the actress walking naked across town.